Another historical myth is exposed. History doesn't always fit neatly into a morality tale. John J. Miller describes the experience of Timothy Messer-Kruse in "What Happened at Haymarket? "—not exactly what he had thought happened, and not what I taught my students. 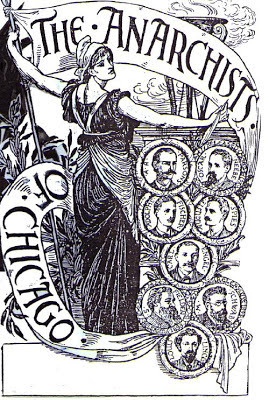 “In my courses on labor history, I always devoted a full lecture to Haymarket,” says Messer-Kruse, referring to what happened in Chicago on the night of May 4, 1886. He would describe how a gathering of anarchists near Haymarket Square turned into a fatal bombing and riot. Although police never arrested the bomb-thrower, they went on to tyrannize radical groups throughout the city, in a crackdown that is often called America’s first Red Scare. Eight men were convicted of aiding and abetting murder. Four died at the end of a hangman’s noose. Today, history books portray them as the innocent victims of a sham trial: They are labor-movement martyrs who sought modest reforms in the face of ruthless robber-baron capitalism. An excellant question which Messer-Kruse was unprepared to answer but it led him on the kind of historical search that is fascinating to anyone genuinely interested in history. The temptation, of course, is to discount evidence that contradicts what you have believed and want to believe. Thus, for instance, some conservatives cling to a romantic view of the antebellum South. Among the most interesting books I've read are those by authors who set out to prove one thing only to have been compelled to a different conclusion. Miller, in the article, describes Messer-Kruse's discovery that what he had believed was wrong and also the resistance he encountered from many of his labor history colleagues. Messer-Kruze describes himself as being of the Left. 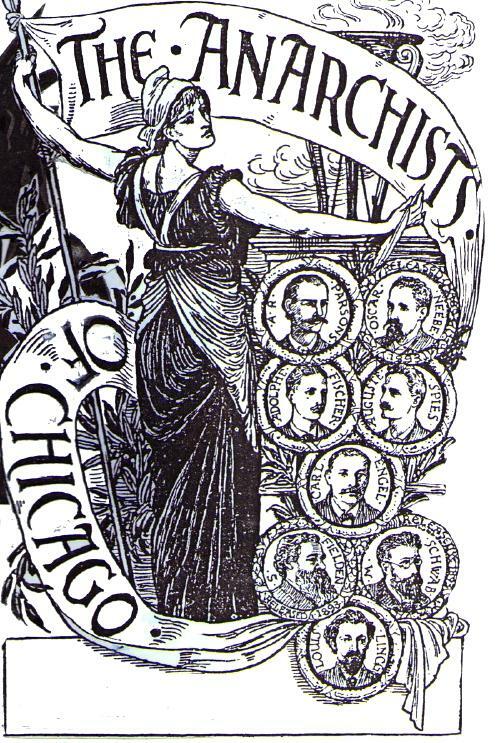 His books on Haymarket are The Trial of the Haymarket Anarchists: Terrorism and Justice in the Gilded Age , and The Haymarket Conspiracy: Transatlantic Anarchist Networks . In 1983 Ronald Radosh and Joyce Milton had a similar experience. They had expected to confirm that Julius and Ethel Rosenberg were innocent victims of anti-communist hysteria. What they found was that Julius, at least, was certainly guilty of espionage, and that Ethel may well have been. Subsequent post-Cold War evidence has confirmed that conclusion. But their work was not well received by the true-believers. Radosh compares their experience with that of Messer-Kruse here. That book was The Rosenberg File , and today it is the definitive book on the Rosenberg Trial. Allen Weinstein's Perjury: The Hiss-Chambers Case is in the same category and, if my memory serves, Weinstein suffered the same kind of treatment as the other authors. The ultimate vindication in each case rested on meticulous attention to all of the available evidence and careful anticipation of every possible objection.